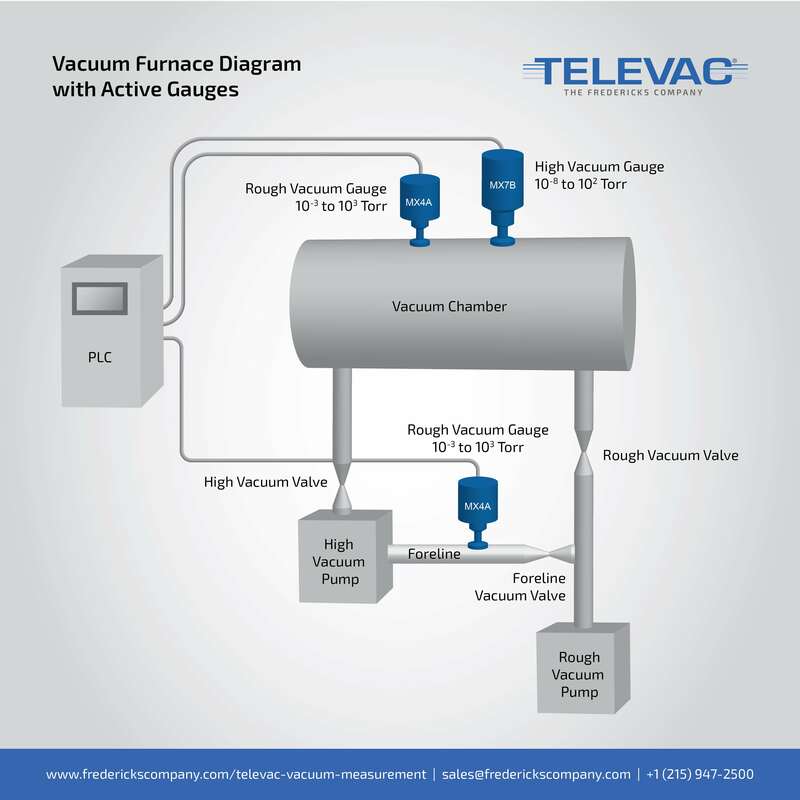 A digital vacuum gauge, the MX7B Active Gauge utilizes the well-known Televac 7B Penning cold cathode gauge to provide robust, contamination resistant, repeatable, and accurate vacuum measurement from 10-3 to 10-8 Torr. 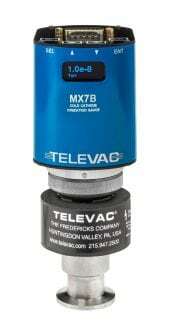 The sensor is also easily replaced and cleaned, saving you time and money. Other features include a multi-color OLED display, a configurable 0 to 10 V output indicating pressure, digital RS-485 and USB communications, and a set point relay and open collector for process control. 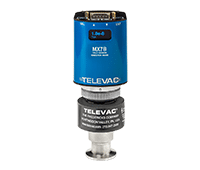 A drop-in replacement for the Televac MP7ER, the MX7B can be combined with an MX2A or MX4A active vacuum gauges to provide full range measurement from atmosphere (760 Torr) to 10-8 Torr.